Robotic automation represents the most fast-evolving technology today, producing more novelties than any other form of industrial sciences. We are seeing many, many creations, and cannot hope to see what will come next. Robotic arms dominate today’s automation trends. Industrial robots with joints are very similar to human arms in the sense that they feature a shoulder, an elbow, and a wrist. They are currently used to handle monotonous and dangerous tasks so as to save time and keep workers motivated. When it comes down to corporations, automation is a synonym for growth. Contrary to popular opinion, the point of robotic automation is not to replace human workers. What then? Emerging technologies simply encourage job transformation. Very soon, humans and robots will be working side by side. 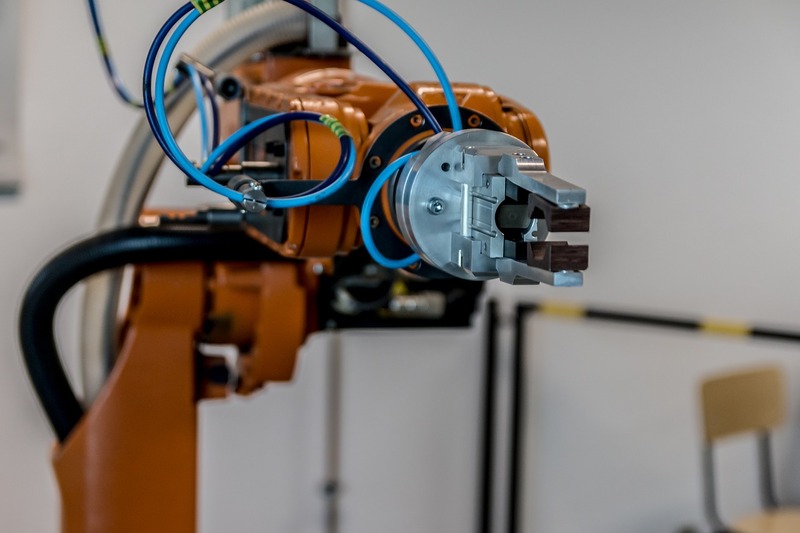 Investing in robotic arms helps companies gain a competitive edge. A robot is capable of learning in a timely manner and the great thing is that it does not even have to be supervised. Integrating a robotic arm into your business can turn out to be extremely useful. Robotic arms can go faster when it is necessary to finish on time and lower energy costs. It is interesting to note that engineers are testing new ways to drive success. Have they come to important discoveries? Well, let us see, shall we? These are the technological advancement in robotic automation that you need to know about. 4 What future lies ahead for robotic arms? Millions of individuals are suffering due to the fact that they do not have functional limbs. Some of them have managed to succeed in the face of adversity, while others find it impossible to carry out daily tasks. The good thing is that there are artificial devices that can replace the missing body part. Unquestionably, we are talking about prosthetic arms, which were inconceivable just a few years ago. Artificial limbs are largely considered one of the most outs tanding invention ever and it is not hard to understand why. People can operate robotic arms with just the power of their mind. The only thing that they have to do is imagine moving their limbs. The electromechanical limb is a new type of technology. What happens is that the electronic signals, which are sent from the muscles, activate the mechanism. Millions of people all around the world suffer unfortunate accidents, so prosthetics are more than welcomed. They can significantly improve the life of amputees. Employers need to understand that it is essential to help team members return to work by paying for their robotic arms. A robotic arm helps the person regain much of their physical ability and makes it possible for them to return to the workplace. They are able to unlock doors and perform similar tasks without much difficulty. The technique is non-invasive and there is great potential for research. 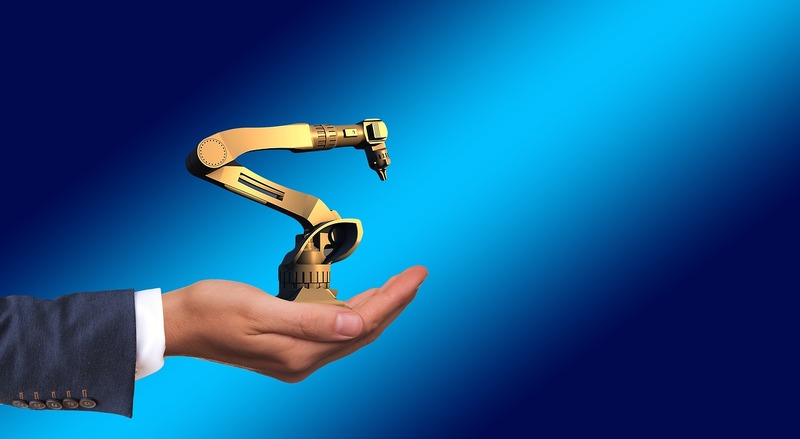 Manufacturers can make the most of robotic arms. The moment that it is integrated into the production line, the machinery reduces the required time to complete one cycle of the operation. Since the robot has the ability to accurately perform tasks, the product improves over time. Right now, we are going to talk about collaborative robots. Cobots, as they are currently referred to, have been with us beginning with 1990. Recently, we have witnessed incredible advancements in robotic automation technology. And it is all thanks to artificial intelligence. What is certain is that the collaborative robot will not disappear any time soon. Traditional robots are a little bit pricey. With the money used to acquire one robot you could pay an employee for two years. It is true that these robots are not exactly cheap. New industrial robotics, on the other hand, account for very little of the capital expense. The only costs that the user has to worry about are those relating to robot programming, setup, and work cells. A collaborative robotic arm is basically a personal computer with arms. It is trained by demonstration and can handle various tasks at the same time. This is nothing like the former industrial robots. Individuals, as well as animals, are capable of manipulating objects with the help of primitives like grasping and rolling. Now, robots can use their hands to carry out precision tasks. This is realized by connecting navigation and manipulation. Autonomous robotic manipulation is trending and for good reason to. The technology can be used beyond standard areas, in industries such as pharmaceuticals and homeland security. Engineers are designing systems that outperform humans in specific tasks. Here is an example. For a job like spray painting, it is necessary to have remarkable precision and reputability. The fact of the matter is that manipulation is difficult. While individuals are natural-born manipulators, they are not close to perfection. When it comes down to robot manipulation technology, it is impossible to not mention machine learning and big data. The robot arm is taught how to pick up an object, grip it, and, interesting enough, to identify unfamiliar objects. How is this done? Through demonstration, of course. Machine learning algorithms allow the robot to automatically copy the task. Not only is the robotic arm capable of taking hold of an object, but also figure out the best position and orientation to grasp. Taking into account this type of capability, it is no wonder that well-manufactured robot arms are deployed in so many projects. What future lies ahead for robotic arms? Robotic automation is the technology of the future. It already plays a paramount role in manufacturing and the likelihood is that it will be adopted by many sectors of activity. Robots are not large, immobile, or expensive. Actually, they are the exact opposite. Engineers have developed robotic arms that mix human and robotic skills, industrial robots that do not replace human workers. It is only normal to want to know how the future will look like for robotic automation. Research is being carried out at the time being and robots are more and more commonplace in our lives. It is safe to assume that the future is bright.